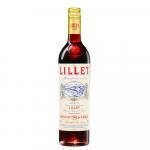 Lillet presents us the Lillet Blanc 75cl (£12.32), a vermouth with roots in France with an alcoholic content of 17%. At Uvinum, users evaluate the Lillet Blanc 75cl with an average score of 4,1 points out of 5. 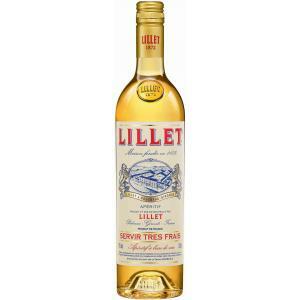 Lillet Blanc 75cl is produced in a small distillery in Podensac, a small village in Gironde, southern France. 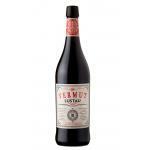 This vermouth is the first creation of the company and dates back to the 19th century (the red, rosé and Reserve versions appeared later). 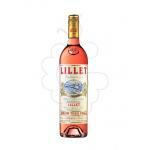 This makes Lillet Blanc 75cl the oldest aperitif from Bordeaux! With its sweet and floral flavour, it quickly conquered the heart of the consumers even across the Atlantic! It is a great base for a Mojito, a Fizz or even on the rocks! 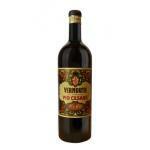 - Mouth: Aromas of candied oranges, honey, pine resin and exotic fruits. Full and fleshy on the palate. Lingering taste. The smelled like banana. Balanced in the mouth. Watch the service temperature of this white wine. - Tasting notes: Appetizer smooth and fruity taste. 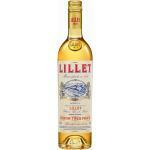 The Lillet Blanc is characterized by aromas of candied oranges, honey and pine resin. 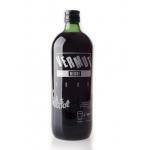 If you want to buy Lillet Blanc 75cl, at Uvinum you will find the best prices for Vermouths Lillet. Get it now at Uvinum, quick and 100% safe via any device. We offer over 59.000 products on sale becoming this way the biggest company to sell wine, beer, and spirits online in Europe with more than 38.000 satisfied customers.